We are very excited to introduce you to our first khatibah for the Women’s Mosque of America: Shaykha Reima Yosif, who is one of the amazing figures who directly inspired the creation of this mosque. Shaykha Reima Yosif is the founding President of Al-Rawiya College online as well as its annual ShaykhaFest event, which draws Muslim women from around the world each year. A hafidha of the Qur’an with a diploma in Classical Arabic, Shaykha Reima has scholarly licenses to teach books of Hadith and Tafsir, and she has translated over 200 Islamic texts into English — in addition to being a published poet. Shaykha Reima Yosif empowers her female Muslim students through efforts like the Alima Training Program, which was instrumental in inspiring the creation of the Women’s Mosque. We believe that Shaykha Reima Yosif has the necessary vision and experience to help make the Women’s Mosque of America a space where all Muslim women feel welcomed, empowered, and inspired. We look forward to partnering with her and her institutions in our singular goal to uplift Muslim women and girls. In order to accommodate Shaykha Reima’s schedule, we have adjusted the date for the first Women’s Mosque jumma’a, which will now be held in early 2015, inshAllah. We thank you for your patience, and we look forward to seeing you at our first Friday prayer next year. In anticipation of our first jumma’a, we’ve included more information about Shaykha Reima Yosif below, as well as a video link to one of her inspiring talks. In the years 1957 to 1962, the Near East Christian Council published a sequence of Study Papers under the title OPERATION REACH, of which there were five series, covering some fifty different, and basic, topics in Islam. The whole was intended as a venture in Christian understanding of Islamic belief and practice and as an aid to intelligent, expressive Christian ministry among Muslim neighbors. A series from OPERATION REACH under the heading “Emmaus Furlongs” are already on this site (see link above). Starting today I will be posting a new set of studies both here and in the page dedicated to the ground breaking work of Dr. Cragg. I encourage you not only to read them, but to pass them on as his insight remains as valuable today (perhaps even more valuable given the current state of affairs) as it was at the time he wrote these pieces. (1) The studies do not hope to be comprehensive. A glance at the titles will show that many serious themes in Islam find no mention. Some of these may perhaps have their place in another series to follow. The purpose has been to keep before you a few representative issues, as a sample of what must be done and as an occasion for your private study or general discussion. (2) Do not expect the study to be always relevant to your actual situation or to your next encounter. We cannot expect pinpointed illumination of all our difficulties. What we need is to seek an all-round sense of Islam, out of which fullness, explanation and communication can arise. We are not aiming at a blueprint of methods but at an imprint of awareness and knowledge. Your comments, questions and advice will always be welcomed. How fond St. Paul was of the Greek prefix for “Fellow-“: “fellow-traveller, fellow-servant, fellow-citizen, fellow-sufferer.” That is what we are — fellows, and this Operation Reach is the theme of our fellowship. Our theme, like several of its predecessors, is ambitious. For -who shall say what is the meaning of Ramadan? Shall we ask the aspirant after the ultimate degree of fasting in which the fast is broken by any thoughts that concern other than God, His judgement and the world under God and judgement? Or shall we think in terms of the apprehensive concern of an ignorant woman who fears for an infraction of the fast because she cannot control a physical function which is traditionally within the muftirat, or things that invalidate Ramadan? For both have their place in the totality of this inclusive fourth pillar of religion in Islam. Shall we follow the many traditions that hallow this time as a veritable fast from every kind of inward evil-—from lust, from intemperance of word and deed and desire, from slander, gossip and envy, from ill-temper and arrogance? Or shall we assess the meaning of the fast in the rather languid, easily provoked, half sulky, half apathetic folk who wait in the shade of the evening sun for the gun that brings the food and the Salat? For Ramadan in truth ‘means’ all these, according to how we elect to regard it. Is it essentially the body’s endurance or the spirit’s supremacy: the community in ritual conformity or the soul in disciplined command. The questions are, perhaps, unimaginative, since, of course, the answer must be both. For in this human world of flesh and blood, of body and spirit, there is no spiritual aspiration that does not require a physical demand. The perversions or depravities of the external and the bodily—the superstitious or superficial forms—are inseparable in this world from the possibility of the valid and ennobling. 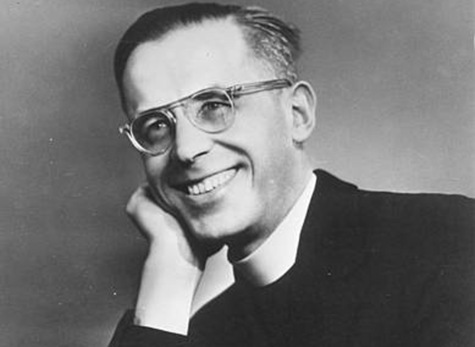 The very means to man’s expression of victory over his lower self can subtly become the victims of it, so that a fast becomes no more than an occasion of hunger, and the discipline that shaped it an irksomeness generating pride in the observing or weariness in the suffering. But such attitudes do not belong to a valid Ramadan. Tested by its intention, they are features of the dangers from which no spiritual objective can be naturally immune and by which it may be overcome. (Reuters) – Germany’s anti-Islam PEGIDA movement was overwhelmed by opponents of the far-right group at a rock concert for tolerance in Dresden on Monday and enormously popular counter-demonstrations in cities across the country. More than 22,000 cheered German rock stars at an anti-PEGIDA rally in Dresden, where the movement that argues the country is being overrun by Muslims and refugees began in October. 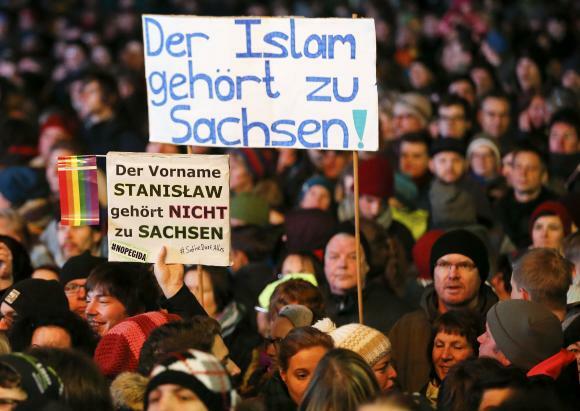 In Frankfurt 70 PEGIDA backers were outnumbered by 15,000. The average college student spends eight to 10 hours a day on a smartphone. Eighty percent of college students report feeling frequently stressed, and one in 10 have been diagnosed with anxiety, depression or other mental disorders. Like the rest of the country, universities are fraught with busyness and competing distractions. Students rush around, faces buried in smart phones and heads cluttered with things to do. Given this grim reality of college life, it’s too bad the Islamic call to prayer won’t be proclaimed from Duke University’s bell tower. The adhan can be an antidote to some of the challenges college students face. Since Duke’s decision last week to not broadcast the call to prayer from its chapel steeple — prompted by Islamophobic rhetoric and threats against Duke’s Muslim community — the national discussion around the incident has centered around questions of pluralism and religion in the public space. But what was missed in those debates was the meaning and purpose of the adhan: encouraging deeper mindfulness among those who hear it. The adhan, like the ringing of church bells, calls us to gratitude, appreciation and attentiveness–things that the modern American university desperately needs. This kind of practice is especially suited to universities with a religious heritage or mission — like Duke or my alma mater, Georgetown — where the balance between rigor and reflection is encouraged, but often hard to strike. Religious and non-religious students alike have much to gain from being called from the chaos of their days to remember the greater purpose and meaning of their lives. 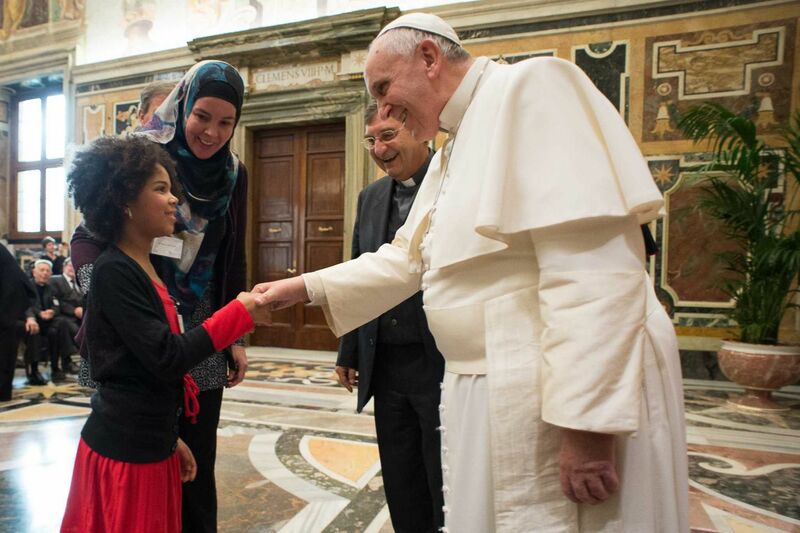 VATICAN CITY (AP) — Pope Francis says the most effective antidote to violence among Christians and Muslims is learning about each other and then accepting differences. Francis also told participants Saturday of a meeting promoted by the Pontifical Institute of Arab and Islamist Studies that only by carefully listening can interreligious dialogue make progress. He did not mention of the deadly jihadi attacks in supposed defense of Islam this month in France, but said “more than ever one feels the need” for such education. This article was written in 2002. It offers insightful context for the recent terrorist incident in Paris. 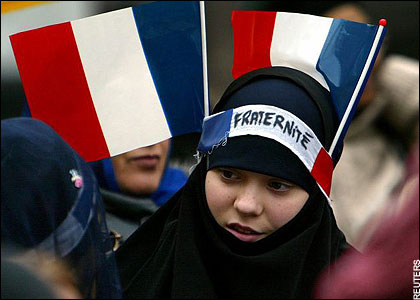 Islam is now commonly considered to be the second largest religion in France behind Christianity. Accepting this demographic reality has never been easy for many French citizens. Too often discussions about Islam in France begin and end with a treatment of Muslims as a social problem. Too often the question is asked: Can Muslims fit into French society?. That question presupposes that Islamic values are inherently incompatible with western ones and that Muslims constitute a “dangerous class”. 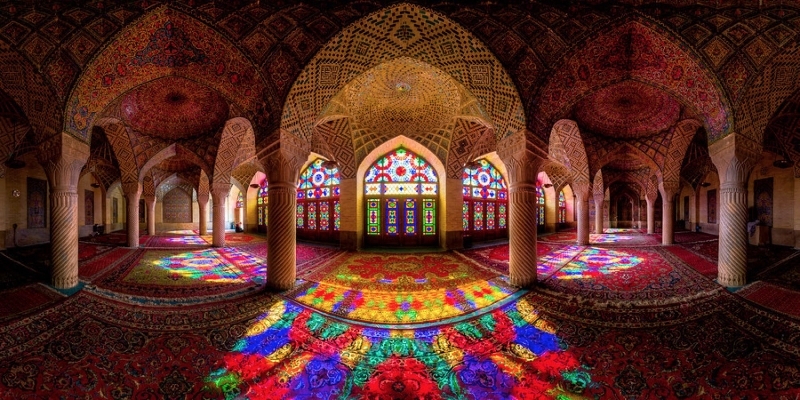 The West has stereotyped Islam as a strange religion, completely different from Christianity or Judaism, even though it is now firmly established within most western countries. Western perceptions are still based upon “essentialized” images of a violent and changeless Islam, holdovers from the colonial past. Though inaccurate, they still provide the basis for Western understandings of those situations that involve Muslims. Samuel Huntington, for example, still posits a static vision of Islamic civilization and a unique Muslim psyche which compels conformity to Islamic Law in all places at all times – as though Muslims were a species unto themselves. His theoretical work, Clash of Civilizations, illustrates how easily such misperception leads to visions of Islam as the new threat in a post cold-war world. Thinking along the same lines that Huntington has articulated, Westerners generally attribute to Muslims in their midst the same potential for violence that has occurred in areas of major Muslim unrest. Events like the Salman Rushdie Affair and the Gulf War, along with claims that Islam opposes modernity and secularism, reinforce distrust of Islam even more. 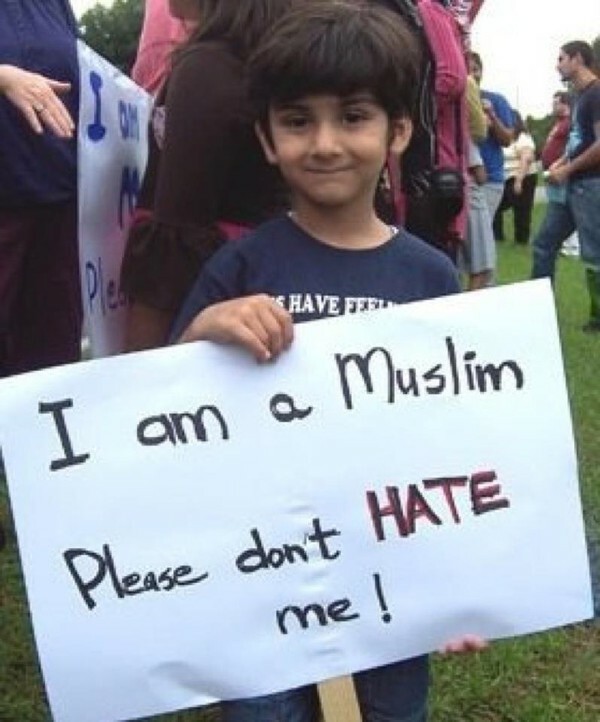 Re: “Charlie Hebdo attacks prove critics were right about Islam,” by Carol Swain, Jan. 16. No one doubts the awfulness of the attacks onCharlie Hebdo and their consequences for France and other countries, for Muslims and non-Muslims, above all for the ideals that we treasure and have often suffered for. The terrorists have achieved too much success. Others will certainly try to imitate them. We have to stand firm and overcome. But overcome what? We have all seen what results from attacking the wrong enemy: Iraq and Afghanistan, the costs in American blood and treasure, and in Iraqi and Afghan blood and treasure, derive from tendentious information, dishonest leadership and destructive reaction. Thoughtful, informed policy is at a premium. Our leaders have to marry our real needs and entitlements as free people with the equally real needs of security in the internet age. Simplistic nostrums such as that offered by Dr Swain are not the answer.